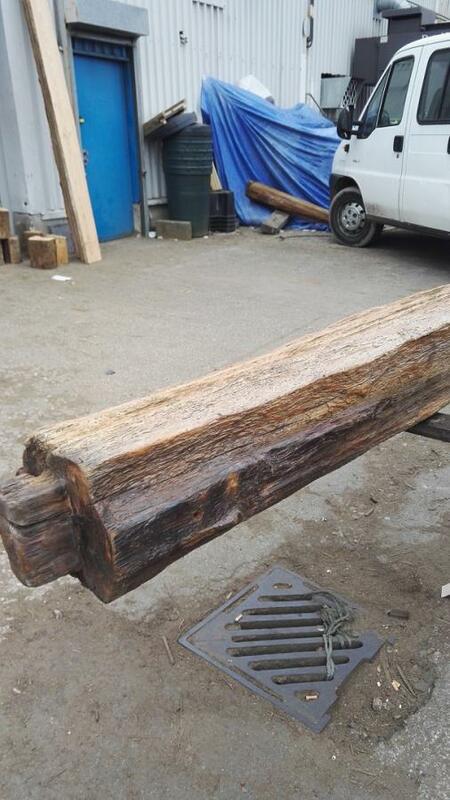 Here I have some of the most beautiful and unique beams I have seen in years. Dismantled from a North West shipyard, which I understand was erected in 1936. 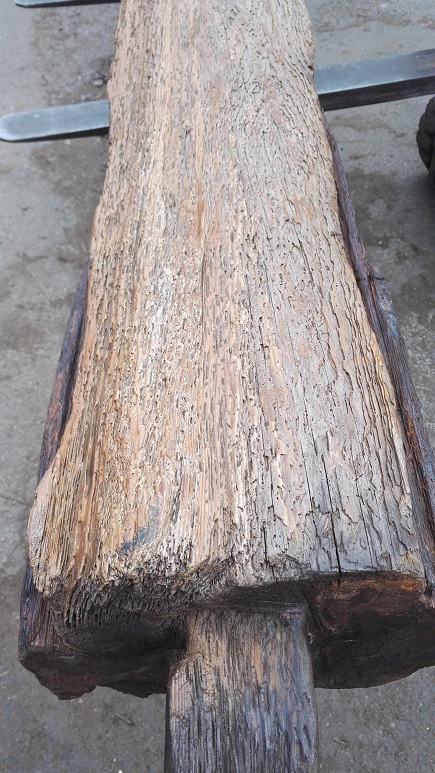 I have around 30 in stock, viewing is highly recommended to appreciate the quality and uniqueness of these timbers. Most have an intricate feature at one end. 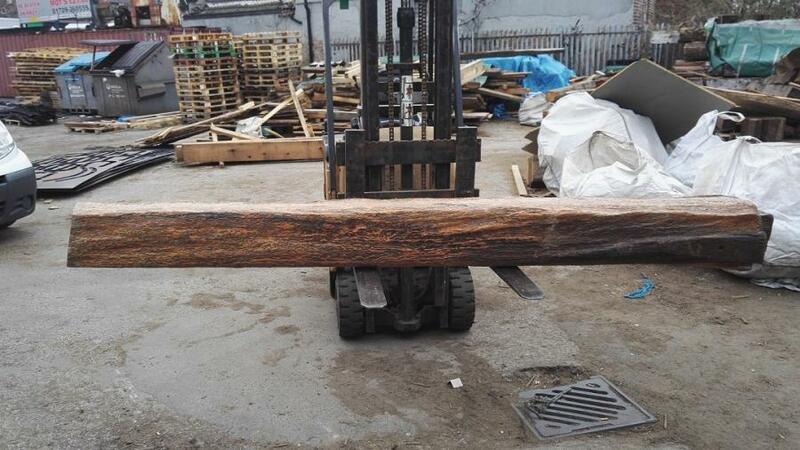 These beams can be used for a number of different projects i.e furniture flooring aswell as beams. Everyone has their own imagination and viewers will not be disappointed. The beams are all different lengths and widths however follow a uniform pattern and are available at £15.00 per foot.